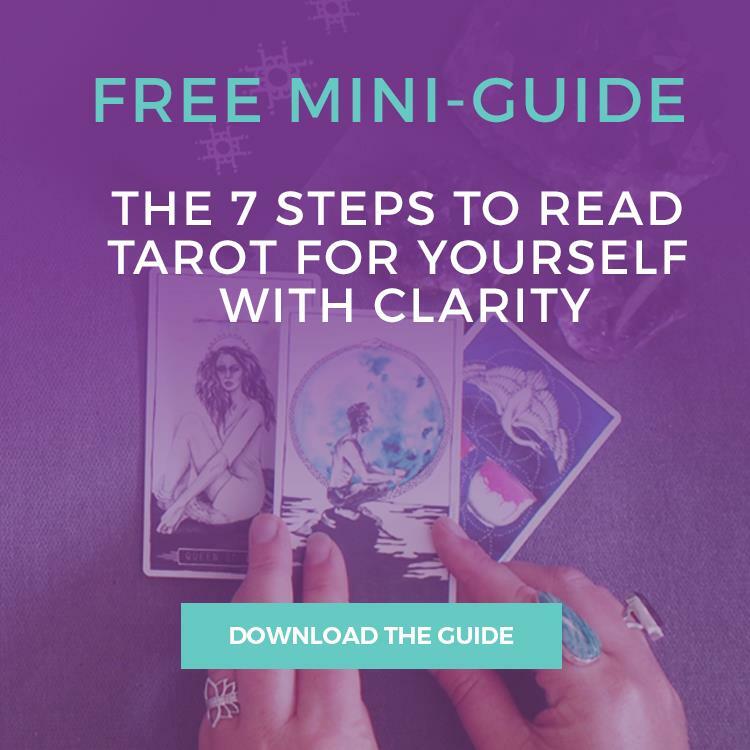 The Major Arcana Tarot cards represent the life lessons, karmic influences and the big archetypal themes that are influencing your life and your soul’s journey to enlightenment. 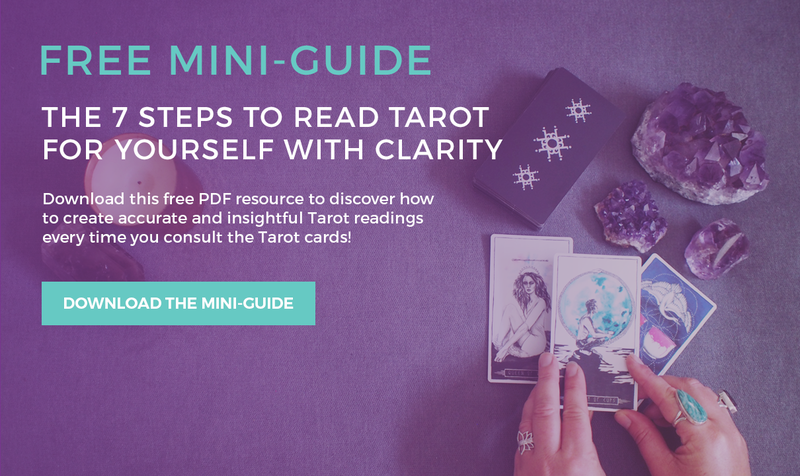 The Major Arcana card meanings are deep and complex –in beautiful ways! 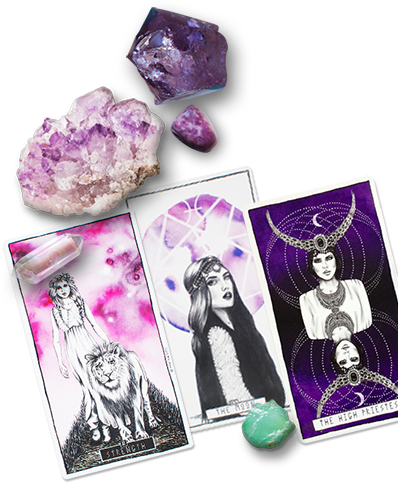 Theses Tarot cards truly represent the structure of human consciousness and hold the keys to life lessons passed down through the ages. 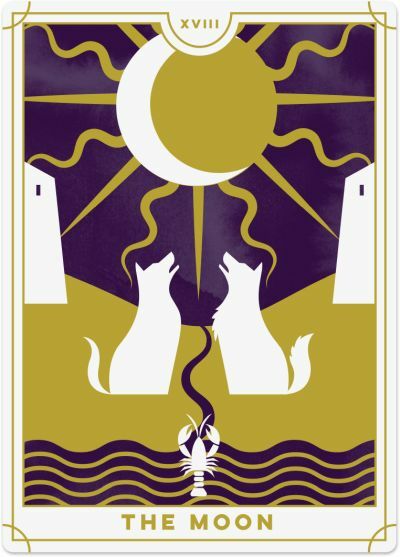 Also known as the Trump Cards, the Major Arcana cards include 21 numbered cards and 1 unnumbered card (the Fool). 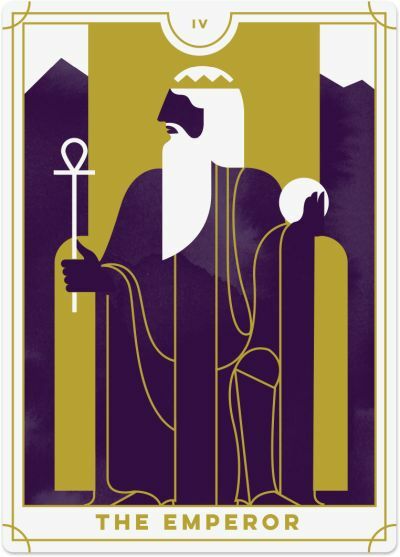 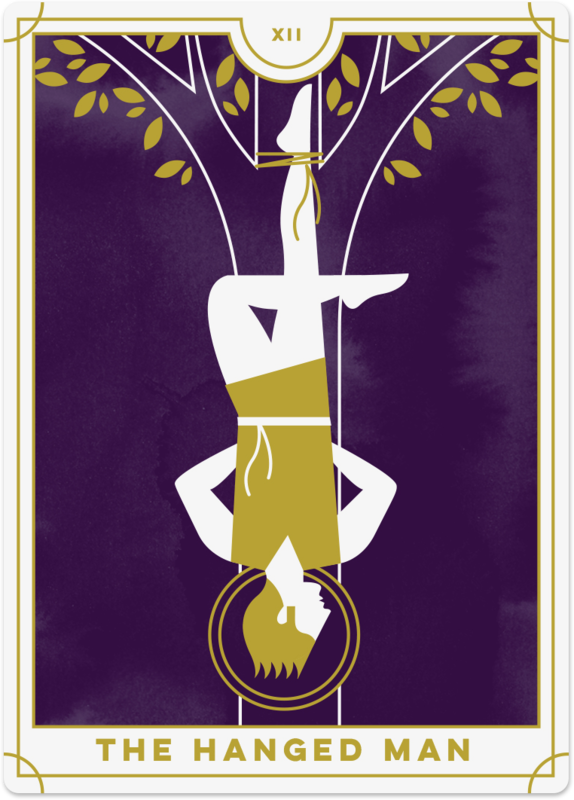 The Fool is the main character of the Major Arcana and makes his journey through each of the cards, meeting new teachers and learning new life lessons along the way, and eventually reaching the completion of his journey with the World card. 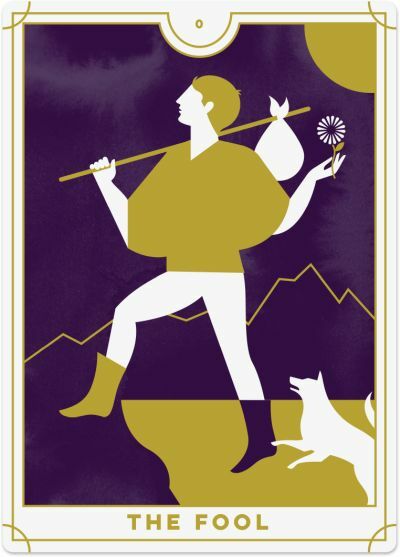 This is known as the Fool’s Journey and is a helpful way of understanding the story line of the Major Arcana Tarot card meanings. 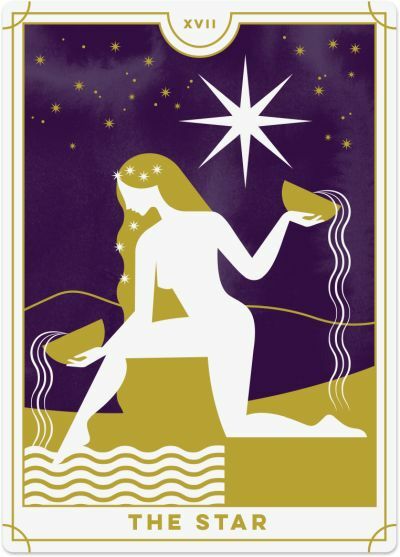 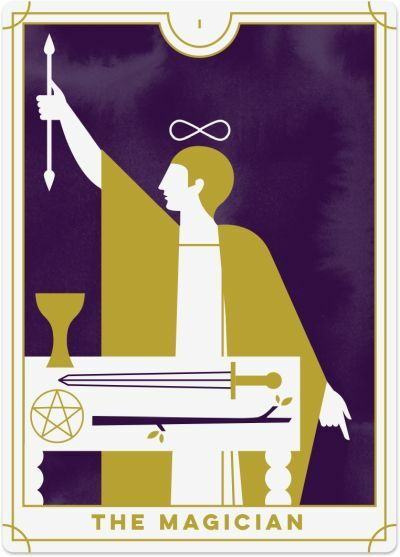 What Does a Major Arcana Card Mean in a Tarot Reading? 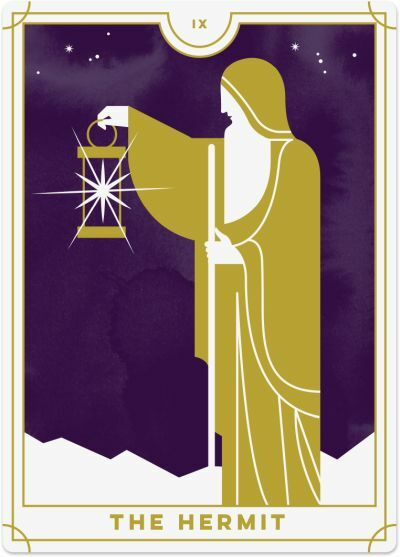 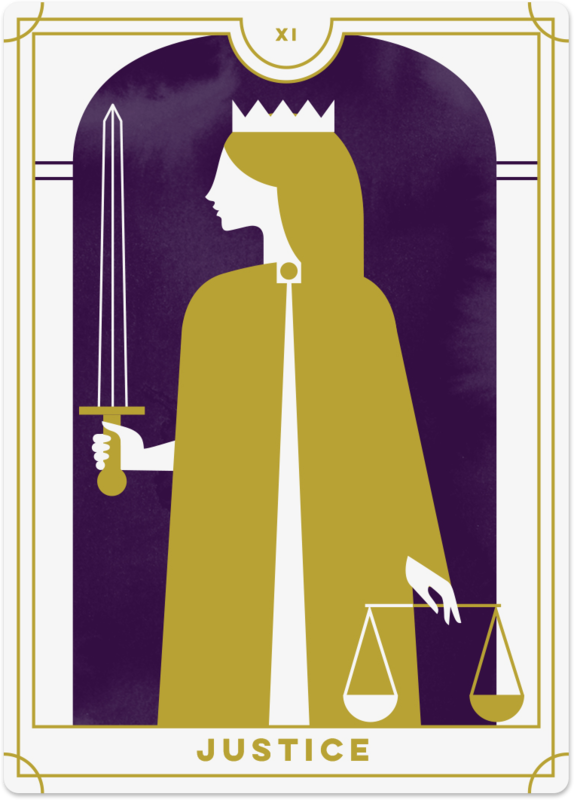 When you see a Major Arcana card in a Tarot reading, you are being called to reflect on the life lessons and themes that are currently being experienced at this time. 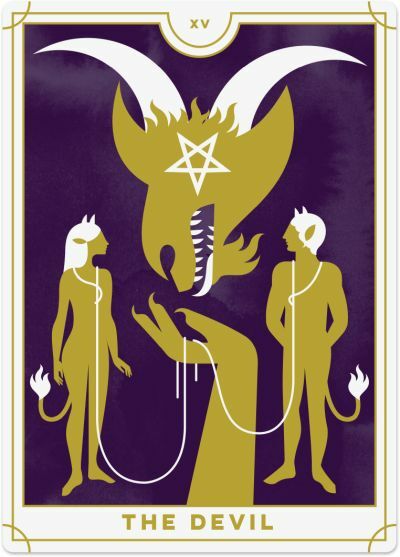 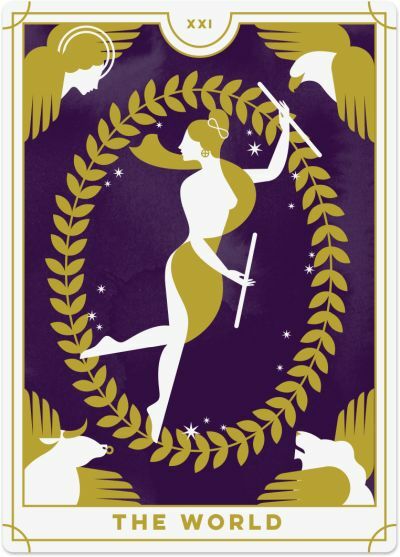 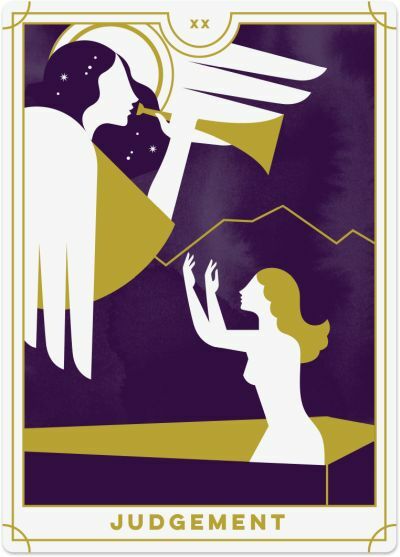 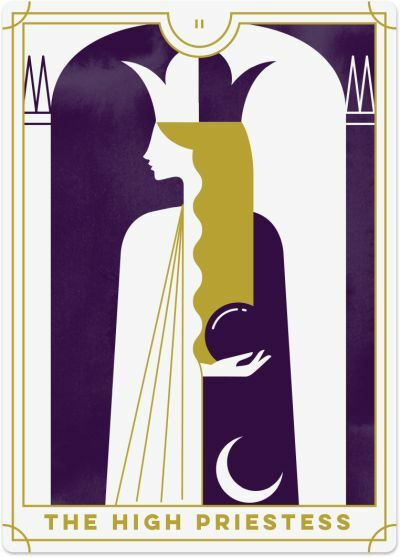 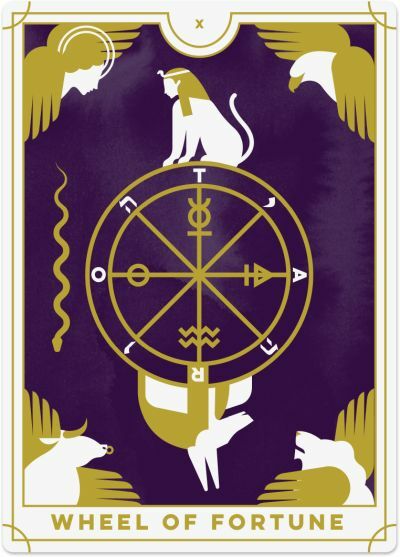 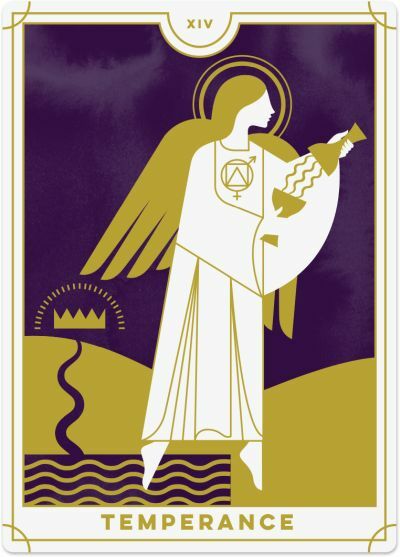 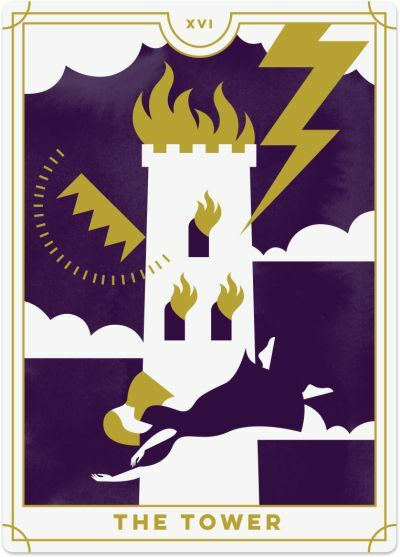 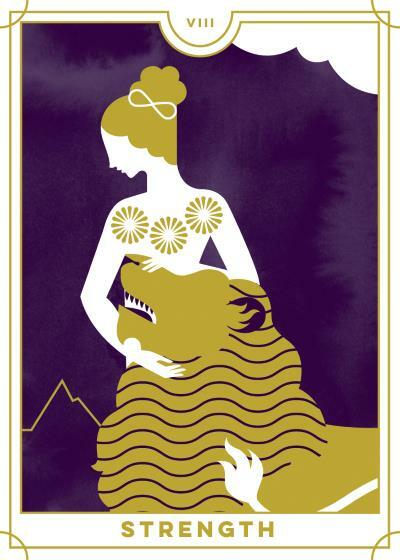 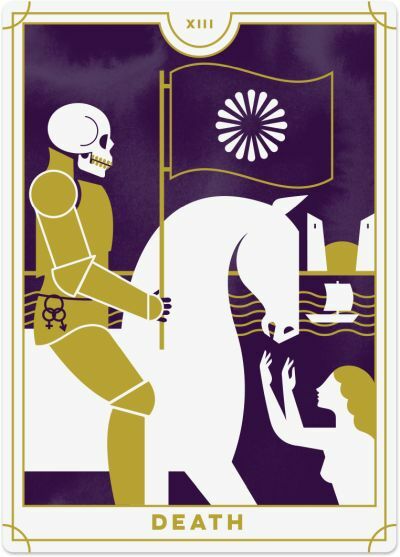 A Major Arcana card will often set the scene for the entire Tarot reading, with the other cards relating back to that core Major Arcana meaning. 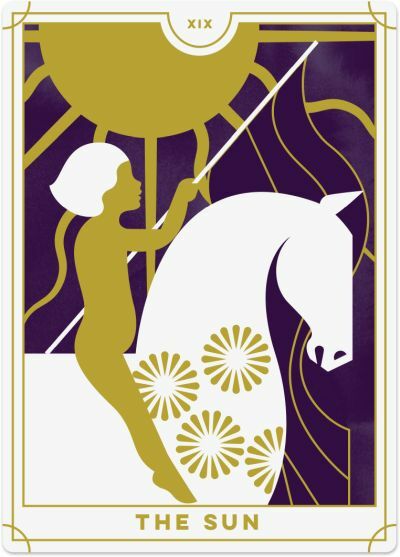 What Does it Mean When a Tarot Reading is Mostly Major Arcana Tarot Cards? 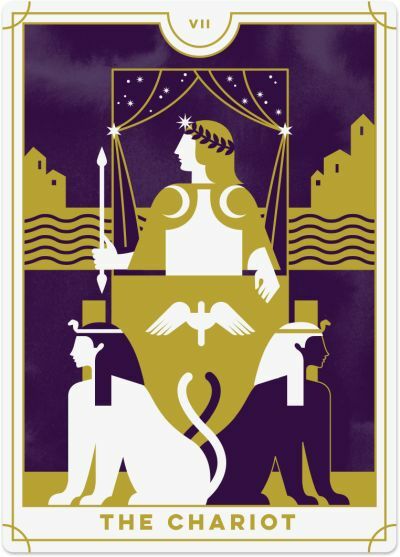 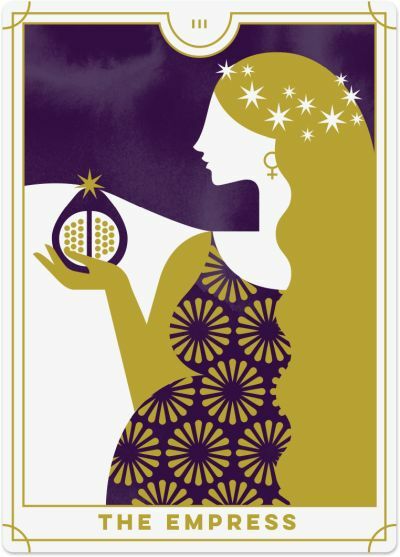 When a Tarot reading is predominantly made up of Major Arcana cards, you are experiencing life-changing events that will have long-term effects. 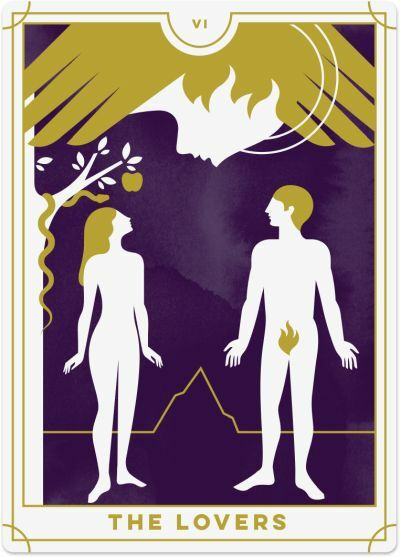 There are important lessons that you must pay attention to in order to progress further in your spiritual and personal quest. 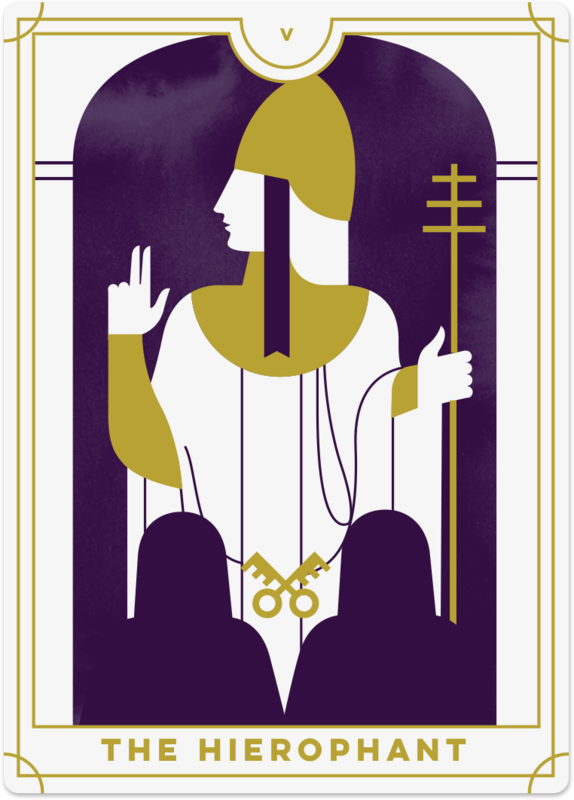 If many of the Major Arcana Tarot cards are reversed, however, it may be a sign that you are not paying enough attention to these important life lessons and you need to first master the lesson before being able to move forward.